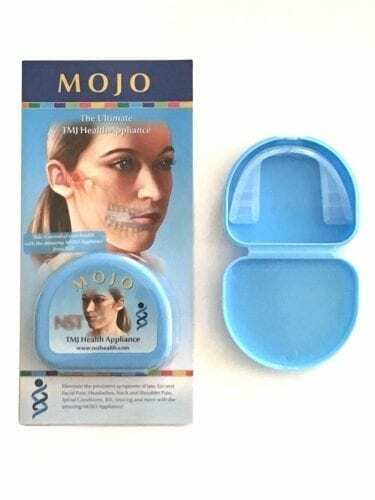 The MOJO is the Ultimate TMJ Health Appliance, a status it has earned because of its unique design qualities that deliver maximum user comfort, quickest repair times, maximum breathing opening and special tongue exercise features for facial toning. Usable day or night, the MOJO Appliance is a universal multi-purpose, intra-oral health appliance designed primarily to eliminate the troublesome symptoms of TMJ syndrome (TMD) such as clicking jaw joint, facial pain, headaches, neck and shoulder pain. However, the MOJO Appliance has also been designed to improve postural and spinal alignment as they relate to the TMJ & Atlas thereby assisting in the elimination further related symptoms such as back pain and various joint pain conditions. Importantly, the MOJO Appliance has been found to be of significant assistance in reducing or eliminating health symptoms relating to: Bruxism, snoring, mouth breathing, asthma, sinusitis, tinnitus, digestion, concentration, vision, depression, muscle tension and pain. Download more information including some exercises. Comes complete with full instructional brochure in English or German. 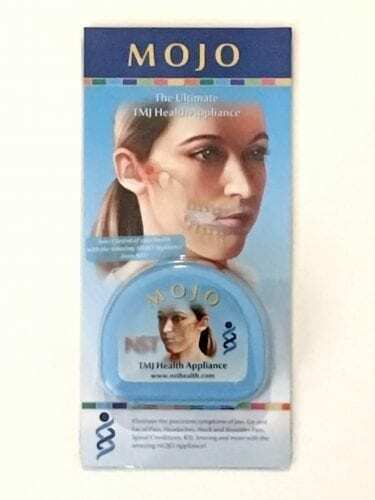 My nagging headaches literally disappeared within 2 hours of using MOJO. The MOJO is something my clients can do at home to further improve the TMJ and general results – and it really works! 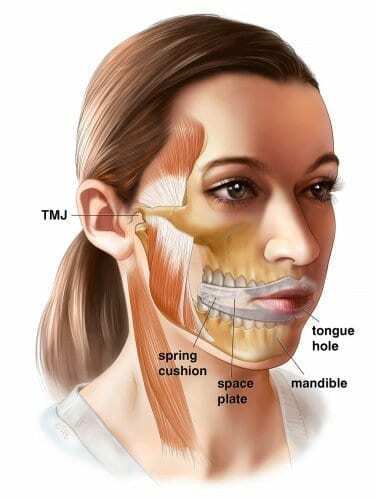 Leaving your patients with a clicking TMJ is like asking for bad customer feedback. 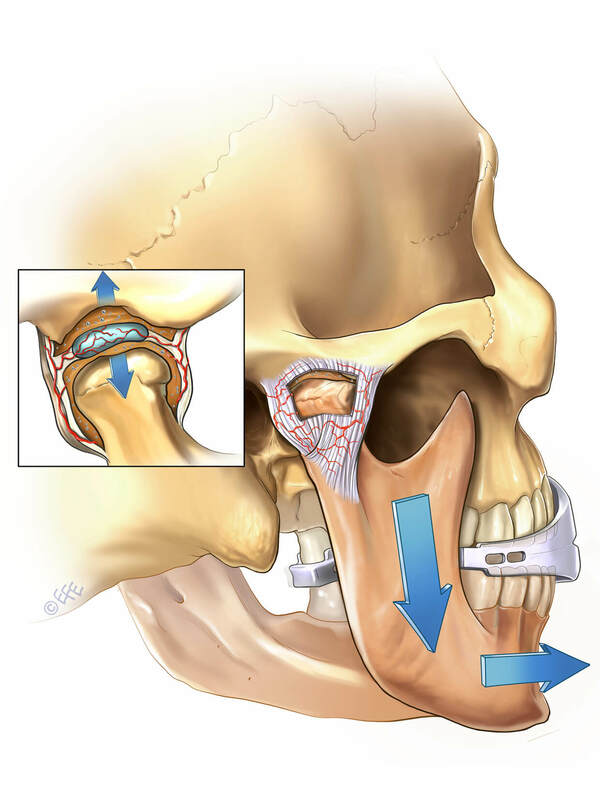 Splint therapy like MOJO is just a basic practitioner necessity.